This a wonderful time of year! The holidays bring us time with family and friends, enjoying great food and exchanging gifts. It is a time of hustle and bustle, holiday programs, shopping for gifts, going to wonderful parties and the young waiting for the big day when Santa will bring them the special toy. This is a time for us to remember the wonderful animals that share our lives and bring us joy. Pets can enjoy the holidays if we are careful and not let their curiosity or their sense of smell get them in trouble. We can show our love and thankfulness for the part they play in our lives by giving the gifts that say I care. Some gifts can be bought, you might want to replace the worn-out and frayed collar and leash, get a new name tag, new food or water bowls and this would be a good time to throw out the old litter box and get a brand new one. What about a new orthopedic mattress bed for your older pet, or replace the bird’s rusting cage with a roomier clean one. What about a new kitty condo? We don’t want to forget new toys for them to play with that will entertain and give them exercise. Then there are gifts that we can not buy, scheduling time during this busy season to spend time with your animal friend, find moments in your busy schedule to take the dog for a walk or play with the cat. During this time of year, we have the responsibility of protecting them from the many hazards for pets that can be found. 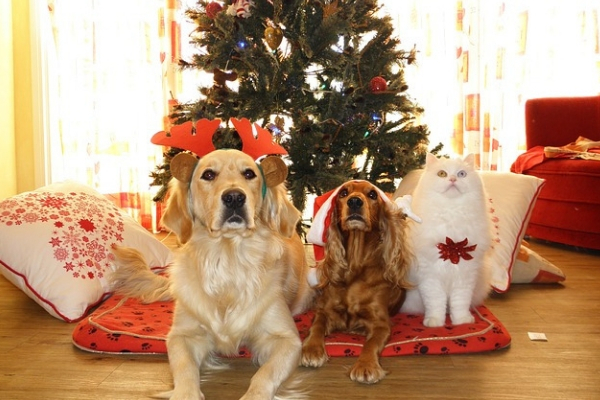 The holidays can be stressful for our pets with all the changes in the home and routine. 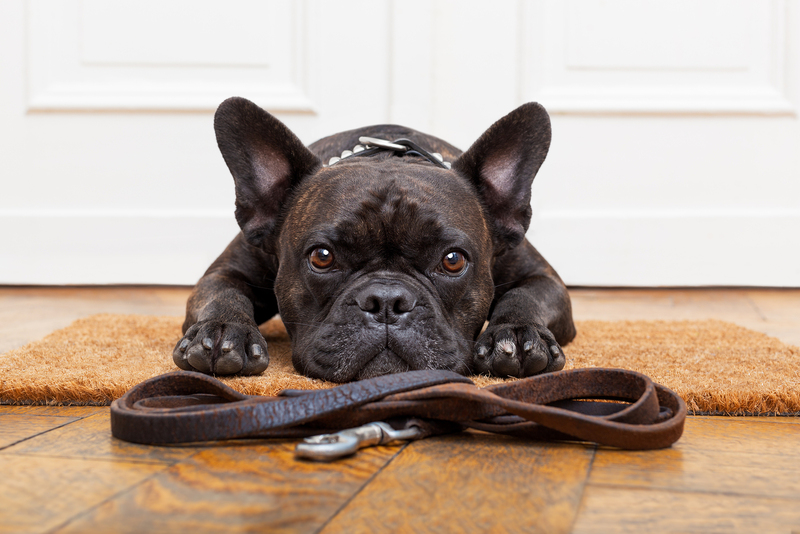 Here are some steps to make sure your pet is happy and secure during this time, eliminating added stress and giving you enjoyment with your pet. Be sure there is a quiet room for the shy animals to retreat as they can get stressed with the hustle and bustle of holiday guest. Before you light those candles, remember some produce fumes that can be harmful to birds, a wagging tail can easily knock over a burning candle, and a cat could jump on the table and knock over the candle. The simmering pots or decorative bowls might find a curious pet checking it out and they could burn themselves or ingest the liquid. Batteries (loose and in packages) should be kept away as they contain corrosives that can cause ulceration in your animal’s mouth, tongue, and gastrointestinal tract if bitten or swallowed. The Christmas tree is a target as the pet might want to chew on the branches (pine needles can be toxic), climb into the tree causing it to fall over or for the “live” trees drink the water that contains commercial preservatives or the water is stagnant and contain bacteria which can cause vomiting and worse. Electrical cords, glass ornaments, ribbons, holly berries can have dangerous side effects if your cat or dog chews or consumes. Don’t use tinsel; it can cut your pet’s intestines. Also can wad up and cause blockage requiring stomach surgery for your canine or feline. Holly, Poinsettia, Chrysanthemums, Amaryllis, Periwinkle, and Mistletoe can be toxic to your pet. Know what you can “treat” your pet from the table! Chocolate contains caffeine and theobromine which can cause serious problems for your pets. Cooked bones from turkeys, chicken, pork, fish and beef ribs can puncture your pet’s throat, stomach or intestines. If you do suspect that your pet has gotten into a poisonous substance, call your veterinarian or the APCC’s emergency hotline 1-888-4-ANI-Help for help. 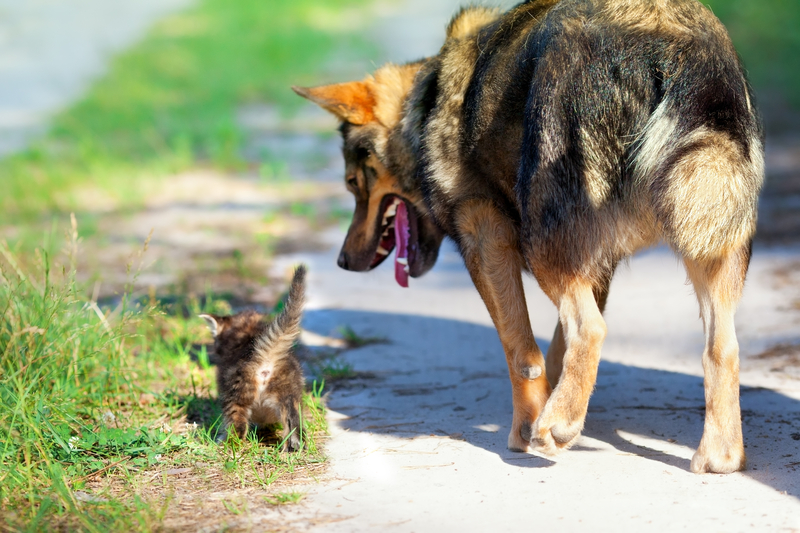 With your busy schedule, you might reduce your stress by hiring a pet sitter to come in to feed, play or walk the dog, or if you have an elderly or special condition pet (diabetic) that needs medicine or insulin shots. This will reduce the stress and enable you to attend the holiday functions with “peace of mind” that your pets are being provided the care you want them to have. 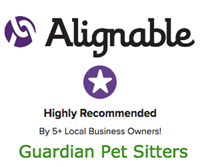 Sharon Jones, owner of Guardian Pet Sitters since 1992, is passionate about helping people enjoy their pets by keeping them safe, healthy and happy. To learn more about keeping your pet happy and healthy contact her at 972-625-5272, sign up for her newsletter Pet Tracks or to read her blogs.